It’s time for our monthly blog hop. 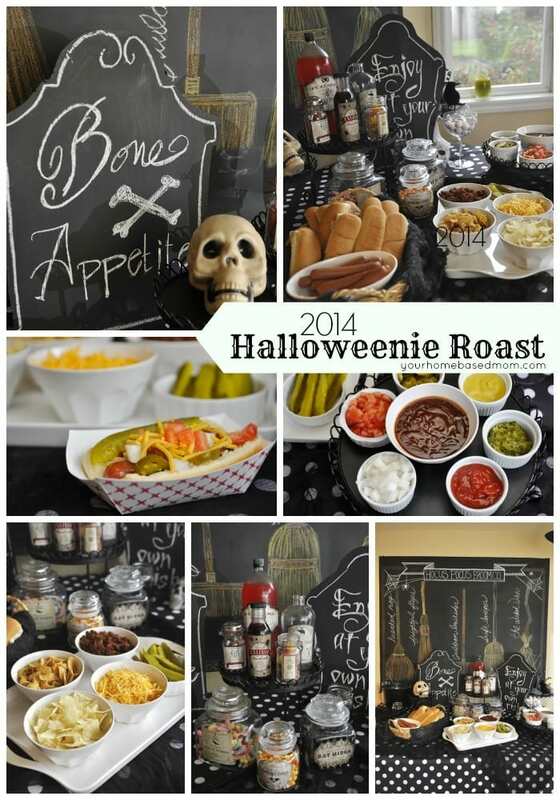 This month it was my turn to choose the theme for our blog hop. I chose one of my favorite things – flowers! Spring has definitely sprung and the abundance of beautiful flowers in the garden is proof! So we’ve got 10 amazing flower theme ideas for you. 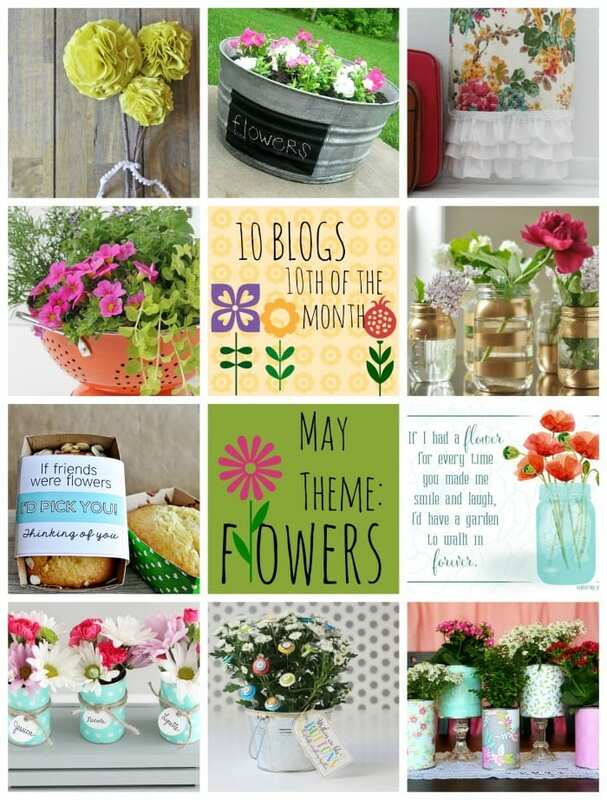 There are ways to display your flowers, ways to make flowers, quotes about flowers and more! 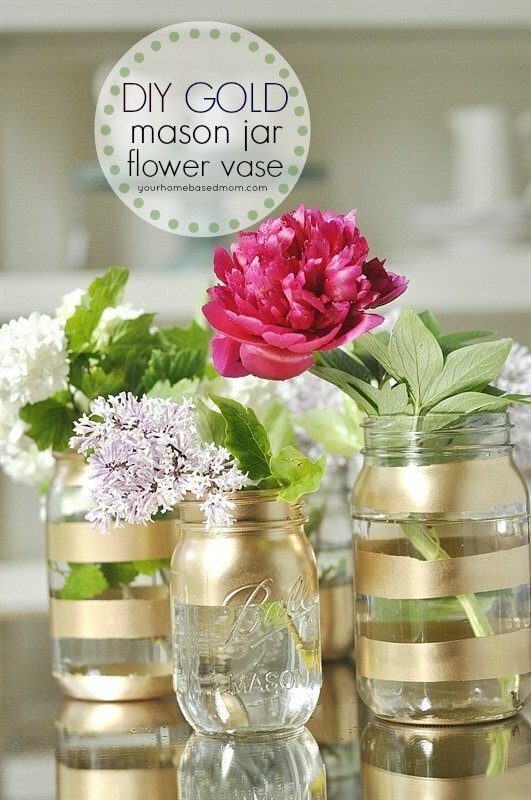 Get ready to pin away and then continue on to check out my step by step tutorial for my DIY Gold Mason Jar Flower Vases. I love to fill my house with fresh flowers, especially in the Spring and Summer when I can just go out into my own garden and cut them. Right now my yard is full of iris, lilacs, hardy geraniums and my snowball bush is bursting with flowers. 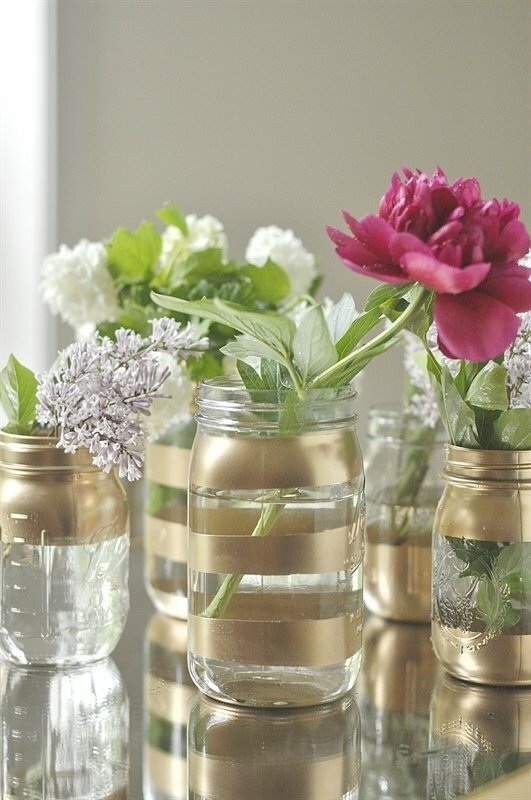 Today’s DIY Gold Mason Jar Vases are the perfect thing to put those flowers in. I love the touch of gold that is perfect for any room or color scheme you may have going. My favorite thing blooming right now are the peonies we planted this summer. We were able to get some peony starts that were originally in the garden of my husband’s great grandmother. We put them in our front garden and they are doing amazing! The process to make these simple but elegant flower vases is easy. Supplies needed: Assorted sizes of jars, blue painters tape, newspaper and gold spray paint. Step 1: Use blue painters tape to tape off the areas you do not want paint. I used a few different sizes of tape. I also covered the top or bottom of a couple of the jars with newspaper and taped it down. Works good when you have a large area you don’t want paint on. Step 3: Remove tape and paper. I’m totally loving how they turned out! 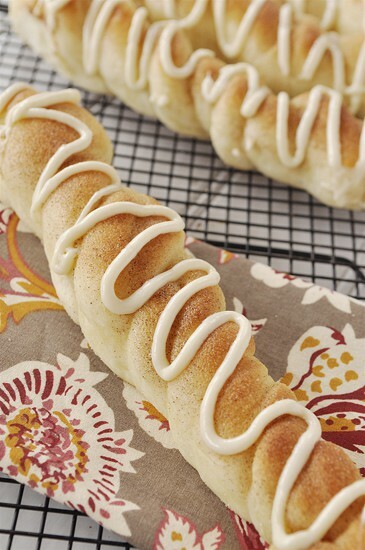 A perfect way to pretty up a mantel, your entry way or the dinner table. So pretty! 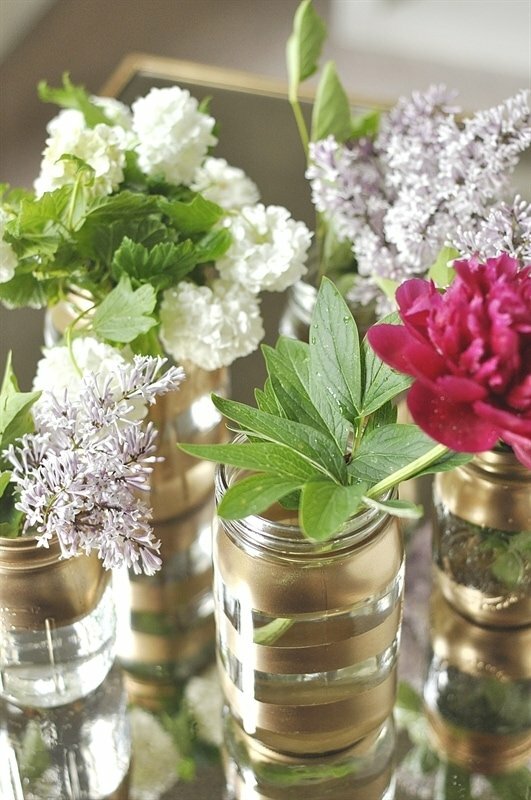 Mason jars + flowers + perfection! Lolly Jane – so right. Can’t go wrong with mason jars and flowers! 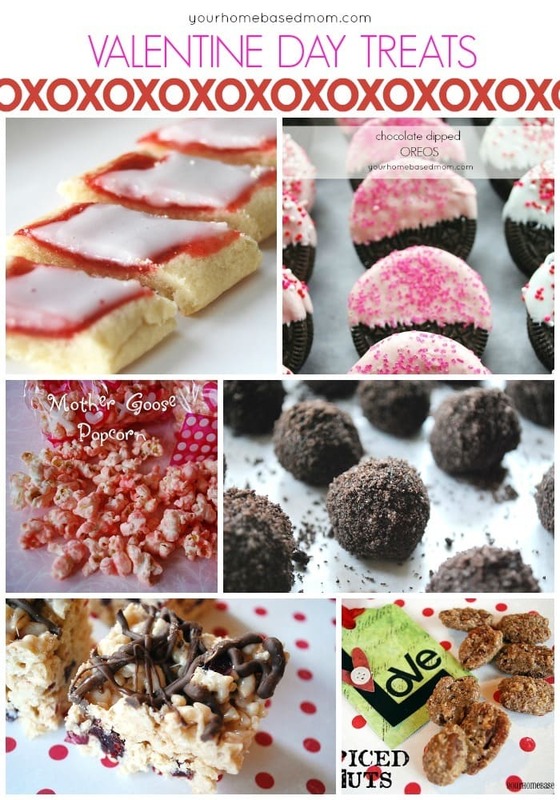 It was fun being a part of the blog hop with you this month. I really love this idea and have pinned it for later. Gold is so fun right now and with an easy project like this, it’s perfect! Thanks. Thanks Melissa – it was a fun hop this month. Loving all the flower ideas. So pretty! Love a touch of gold with anything these days! Thanks for sharing! Landee, I am loving that gold is popular again too! This is lovely! thanks for sharing this! =) much love! Cute idea! I love mason jars! Aren’t these great? I made some last year and love them. 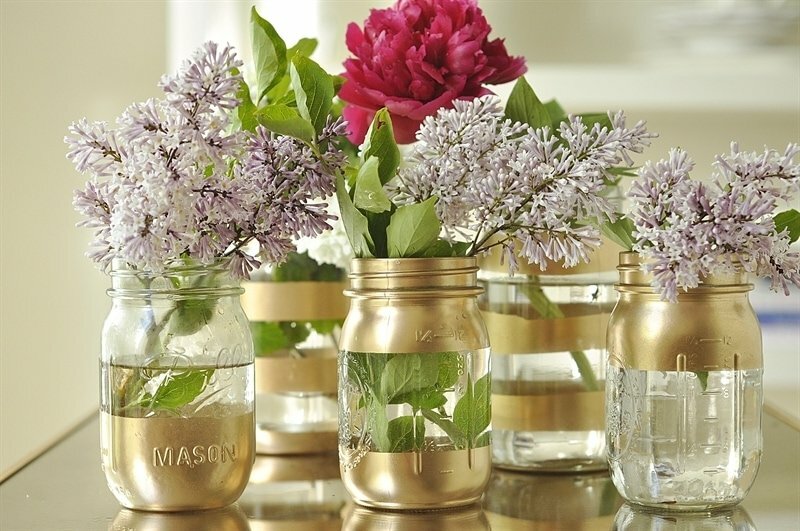 The perfect way to glam up clear vases or jars! What a cute idea!! 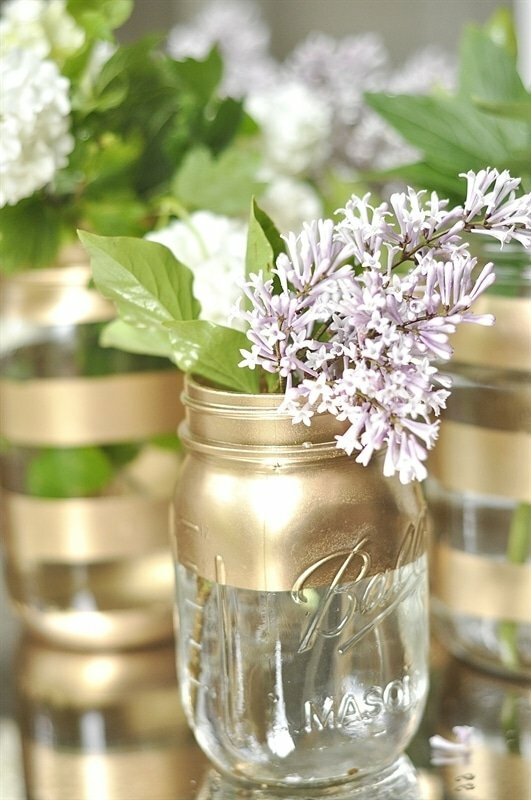 I love the gold and mason jar combo! Those are beautiful! What a fun way to give some flowers! Thanks for linking it up at Monday Funday! 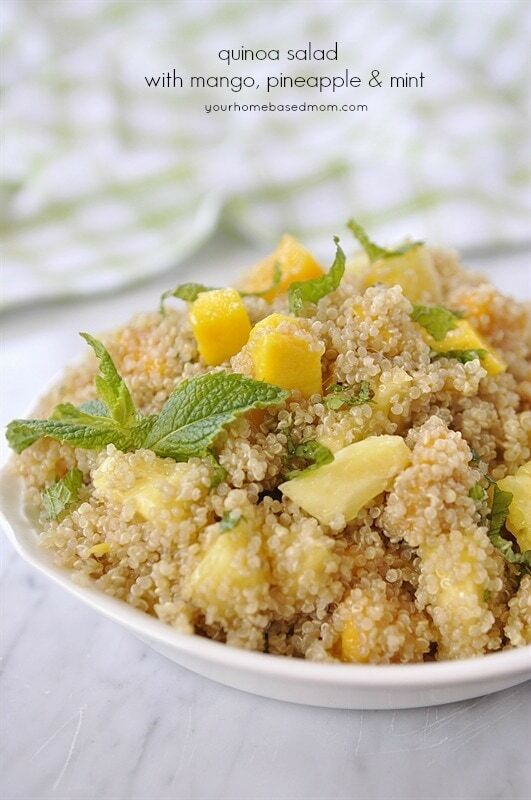 I’m pinning it to our pin board! These are really beautiful, I love that you didn’t completely paint the mason jar, but gave it stripes or dipped it in paint. Looks great! Thanks Diana, I am totally I am totally in love with them too! 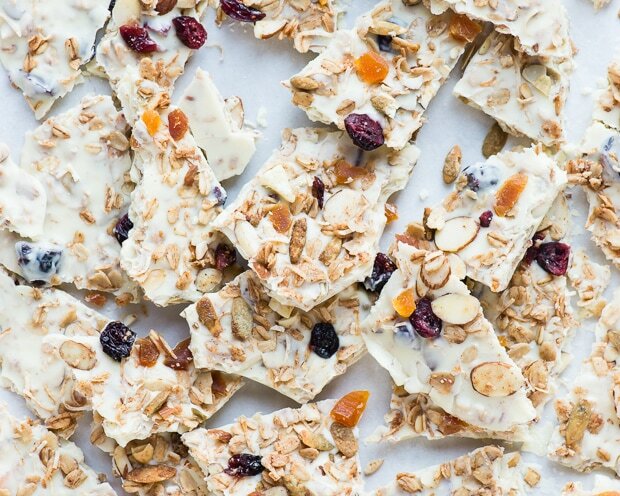 Oh my gosh, those turned out great! They’re so pretty with the little flowers in them; I love simple projects like this that make such a big impact! I featured this on my blog today, and I’m stopping by to pin it; thanks so much for sharing at Creativity Unleashed! I love how these turned out. So simple but so chic. Visiting from the SITS link-up. 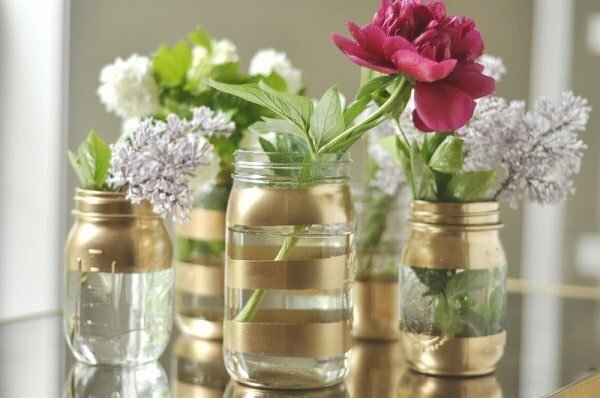 This is a great DIY, Bride’s would love to use these vases for their wedding. 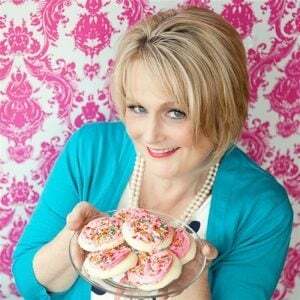 Debbie, they would be perfect for a wedding reception! 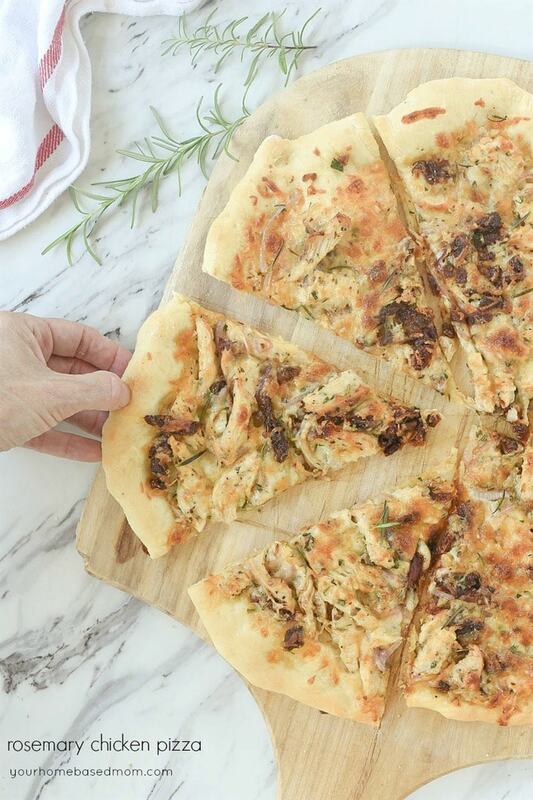 Heather, Thanks so much for the feature! So beautiful! I love how they turned out. Great pics too!! Thanks so much Jeannine I am totally in love with them. Hi, there. Love these! 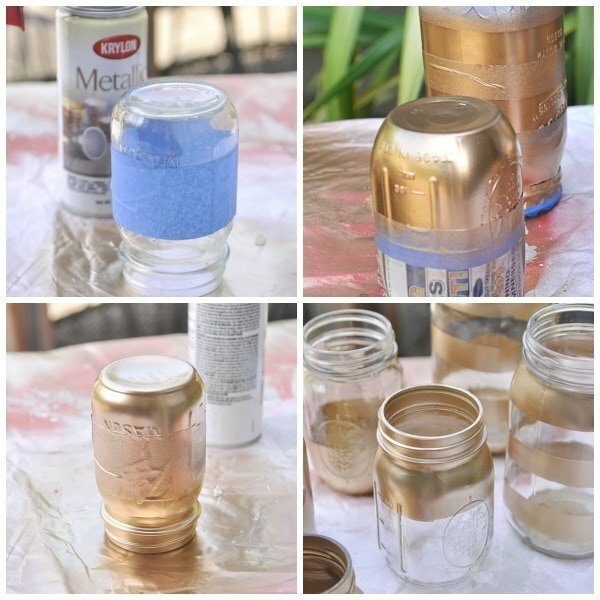 What brand/type of gold spray paint did you use? It gave the jars a beautiful, clean look. Thank you! I used the Krylon Metallic in gold. Can I just use regular acrylic paint?? Hanna – that should work fine.